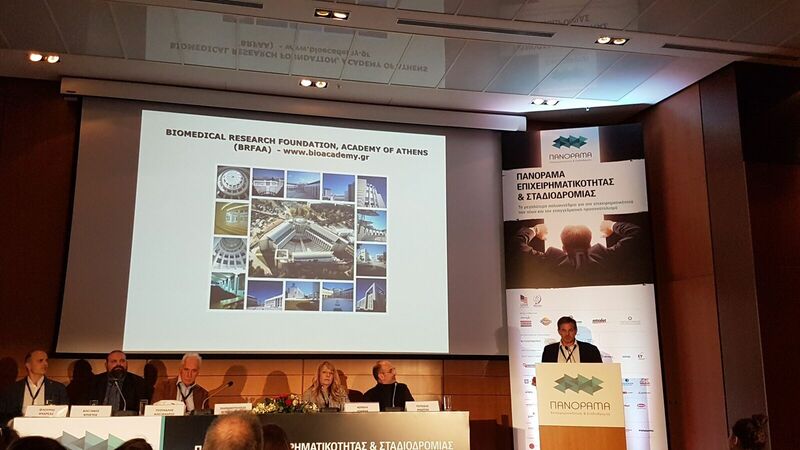 HBio participated in the 8th Panorama of Entrepreneurship & Career Development, which was held in Athens from March 9 until March 11. 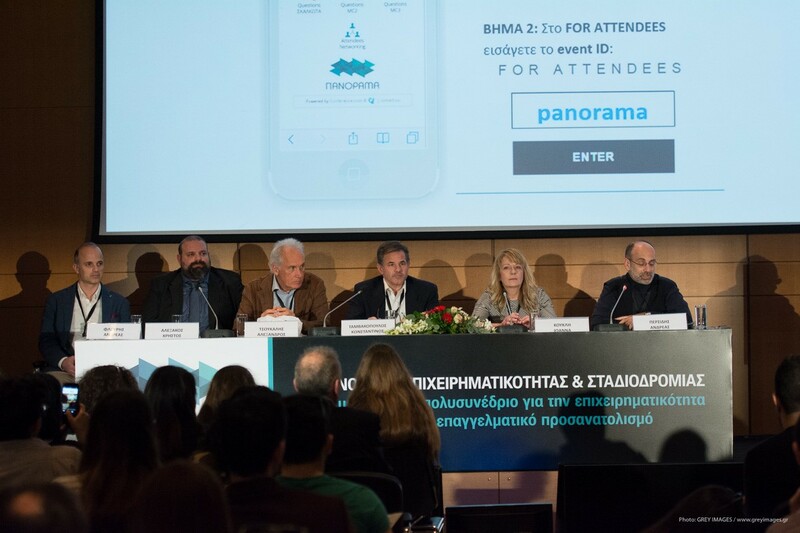 Panorama is a multi-conference aimed at bringing young people up to speed with trends and opportunities in entrepreneurship and jobs in fifteen sectors of the economy, while at the same time pointing up the “Other Greece” of innovation and internationalization. 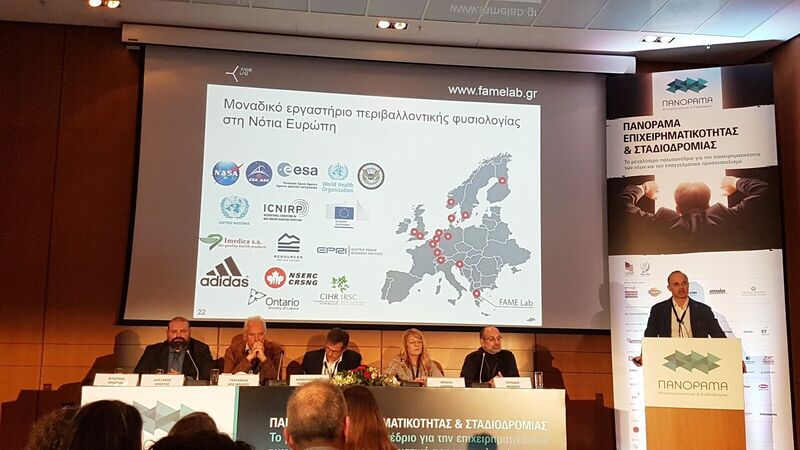 Around 200 distinguished speakers participated in 70 panel discussions, workshops and round tables. 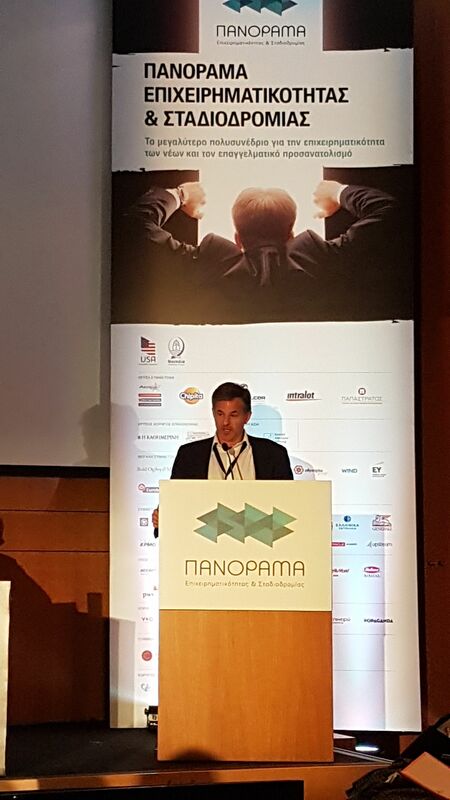 Panorama was attended by more than 5000 people. 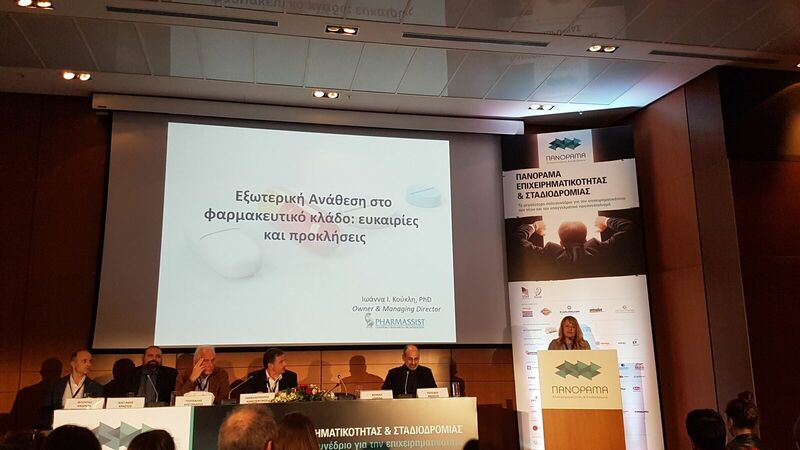 As part of its corporate responsibility, HBio organized a panel discussion about the healthcare industry. 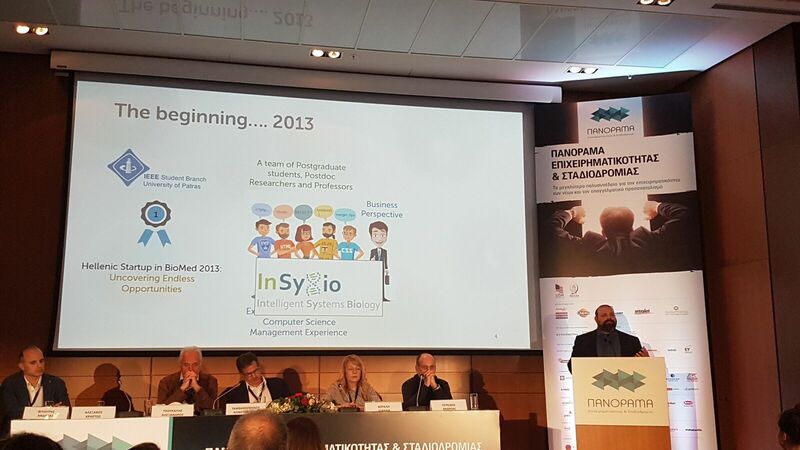 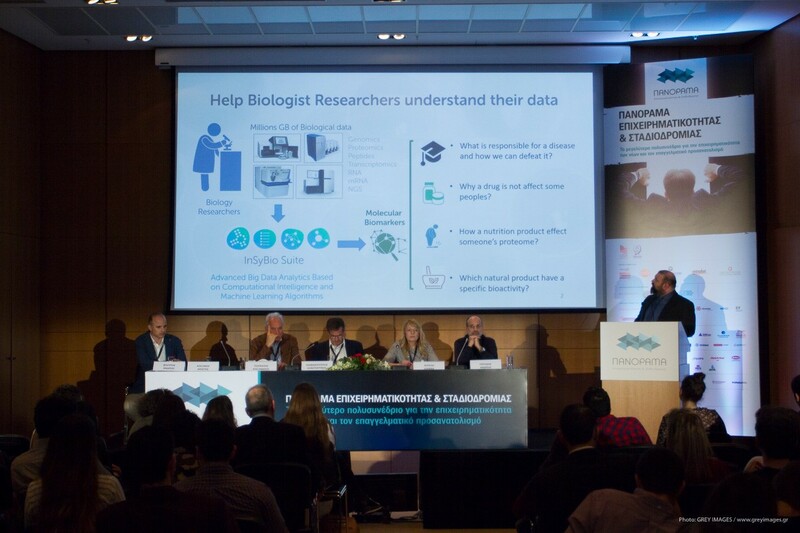 This panel discussion was moderated by the President of HBio (Andreas Persidis, Biovista) and included as panelists several members of HBio; Ioanna Koukli (Pharmassist), Alexandre Tsoukalis (Micrel Medical Devices), Christos Alexakos (InSyBio), Andreas Flouris (FAME lab) and Konstantinos Tamvakopoulos (BRFAA). 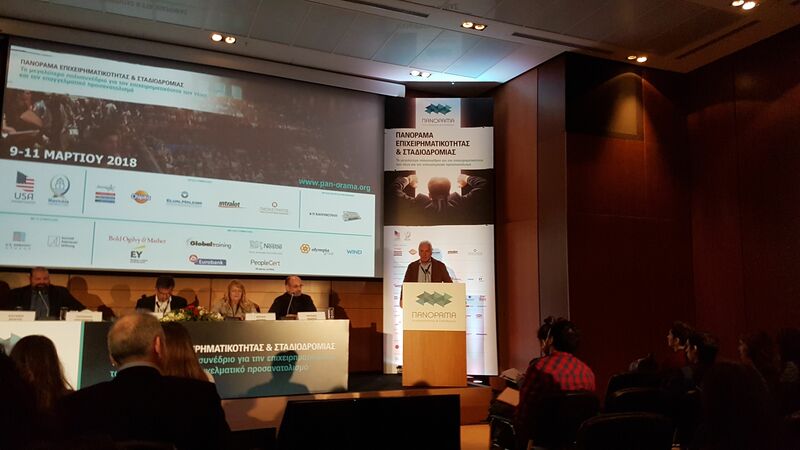 The panellists presented their views on international trends, opportunities for Greek businesses and career prospects. 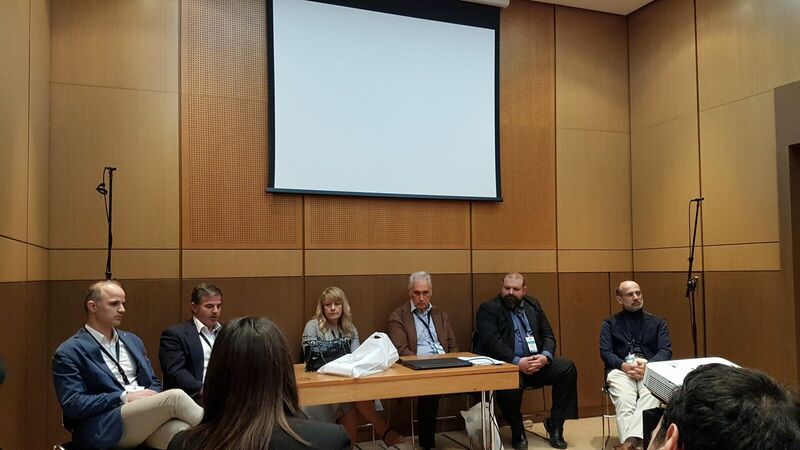 An open discussion was held after the end of the panel discussion. 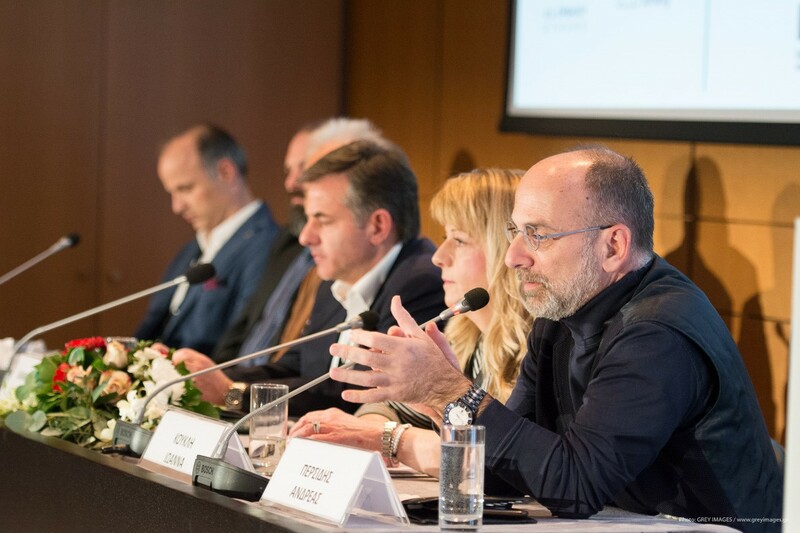 This agenda-free discussion included numerous questions from the audience to the panellists, interesting conversations and a lot of networking.